NVATVC Wardens never sleep. 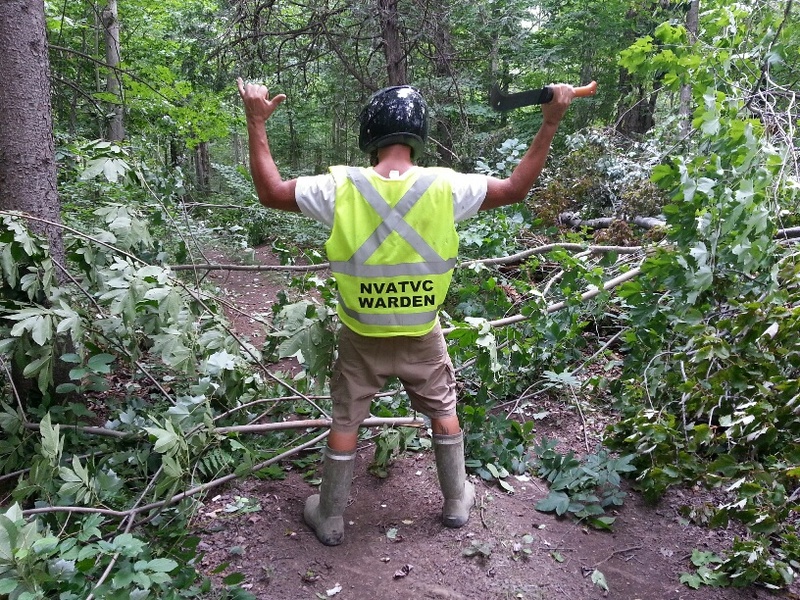 Groups of wardens have been out the last few weekends clearing fallen trees, fixing signs that have fallen and picking up garbage on the trails. 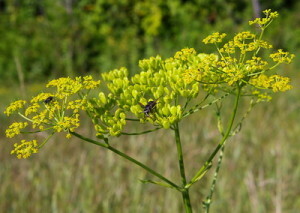 Our trails have had a busy summer with lots of riders. Please help out by picking up an bottles, cans or food wrappers you find on the trails to keep our trails enjoyable for all by leaving only your tracks behind. 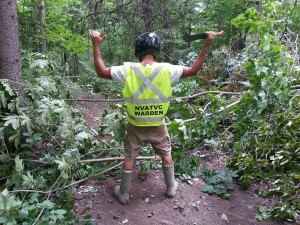 Super-Warden clearing brush from the trails. Thank you to everyone who wrote letters, participated in surveys and helped ATV enthusiasts across the province be heard. The announcement today shows that working together we can help shape the future of our sport in Ontario! Read the full MTO press release here.